Government agencies viz police, customs & central excise, defense and paramilitary forces etc., can only undertake shadowing and surveillance. Private investigating agencies however indulge in it and would not be transgressing the limits of law so long as the person, who is kept under watch I.e., the subject, is not conscious that he is being watched. Deploying teams of trained investigators, with proper communication equipments, we undertake surveillance. Spouse, who suspecting their partner of misconduct. Employers on employees who may be acting against the interest of the organization. Rival business organizations to gather business intelligence. 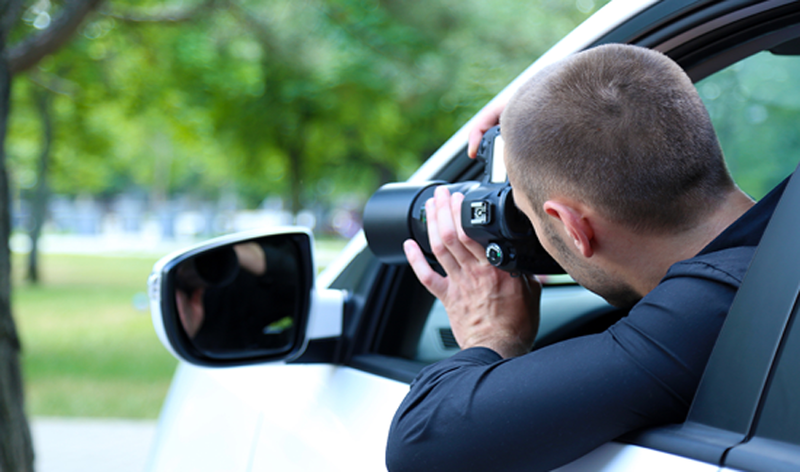 You can be rest assured by a detailed report rendered at the end of the assignment, where feasible photographic and video evidence would also be made available.